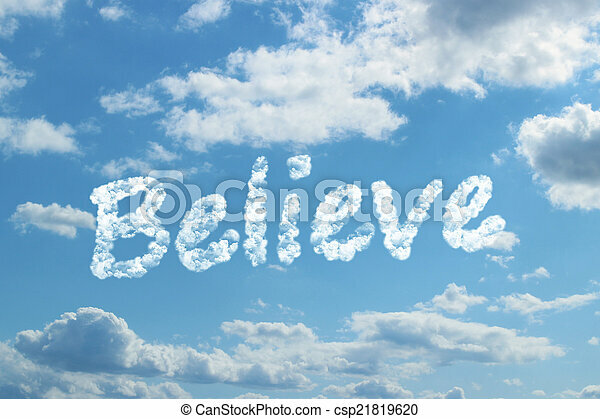 Believe word on cloud concept. 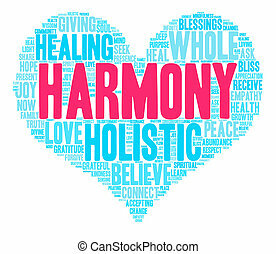 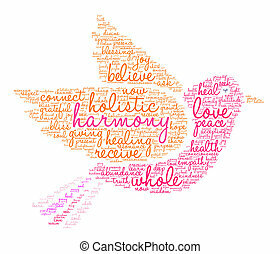 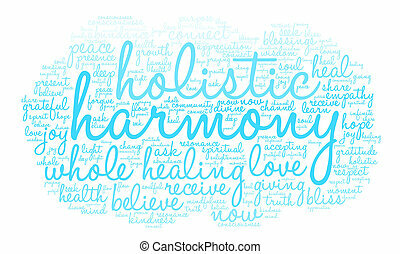 Harmony word cloud on a white background. 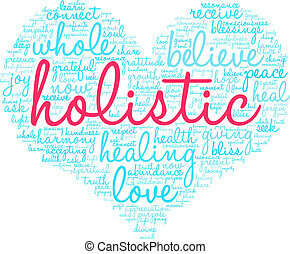 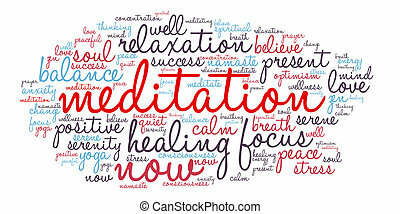 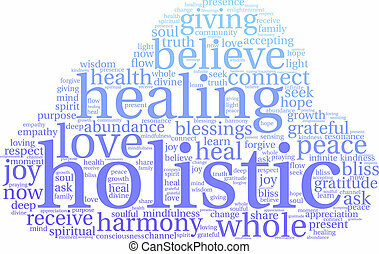 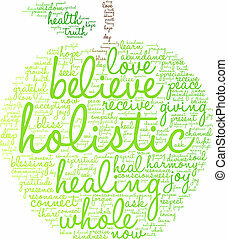 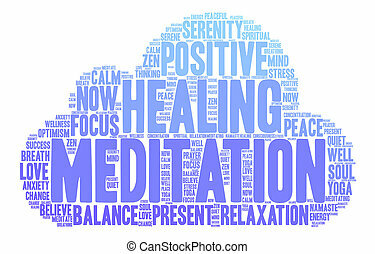 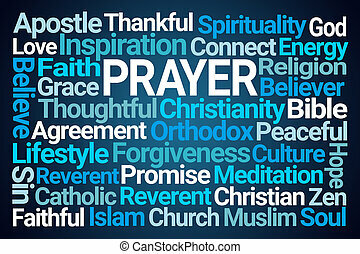 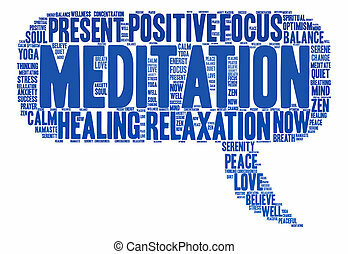 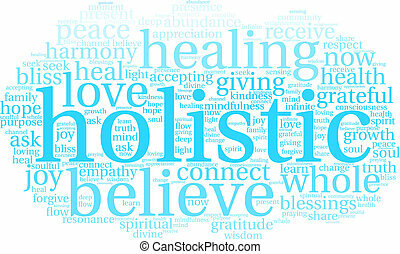 Holistic word cloud on a white background. 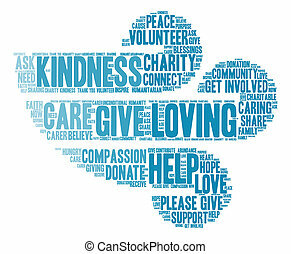 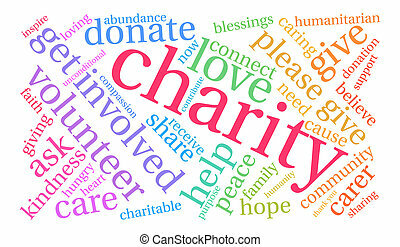 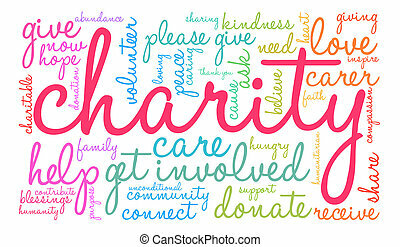 Charity word cloud on a white background. 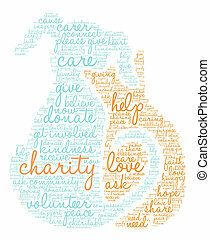 Loving word cloud on a white background. 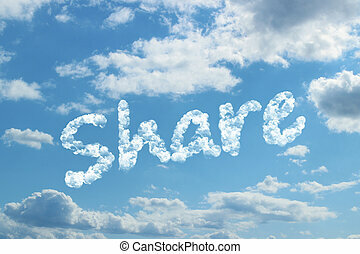 Share word on cloud concept. 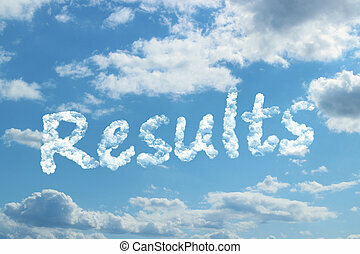 results word on cloud concept. 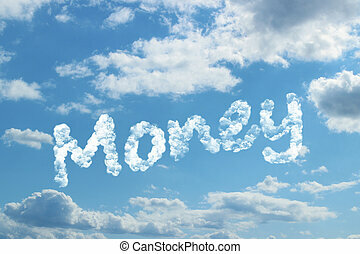 Money word on cloud concept. 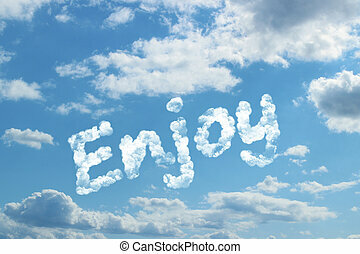 Enjoy word on cloud concept. 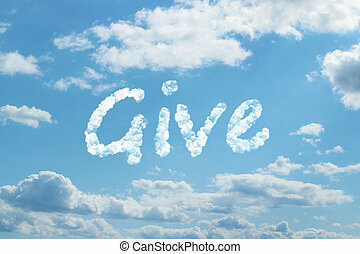 give word on cloud concept. 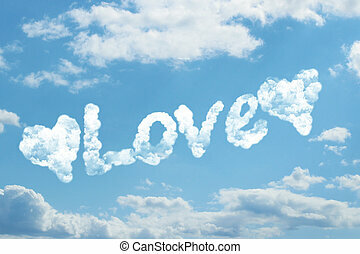 Love word on cloud concept. 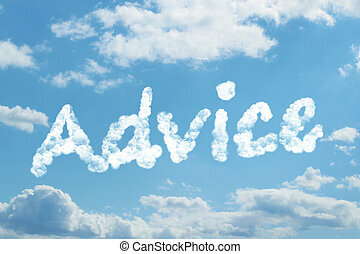 Advice word on cloud concept. 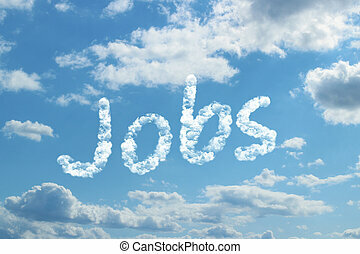 Jobs word on cloud concept. 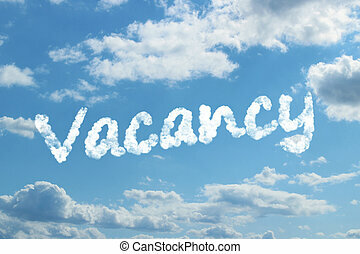 Vacancy word on cloud concept. 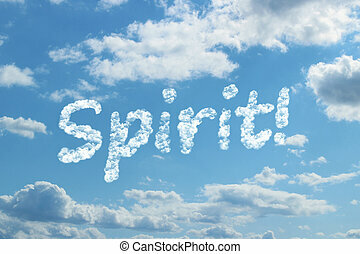 Spirit word on cloud concept. 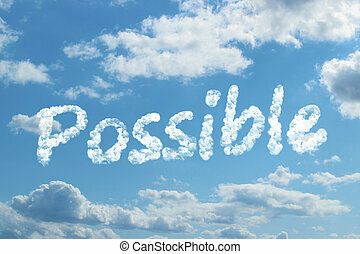 Possible word on cloud concept. 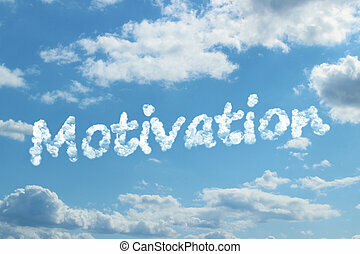 Motivation word on cloud concept. 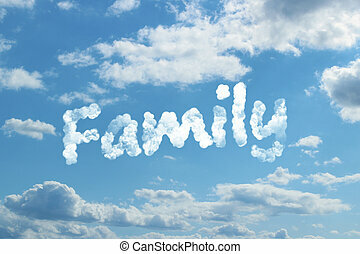 family word on cloud concept. 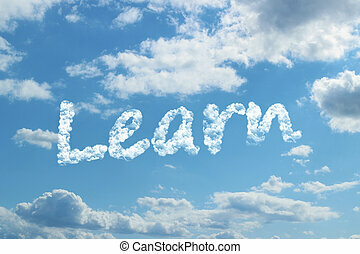 Learn word on cloud concept. 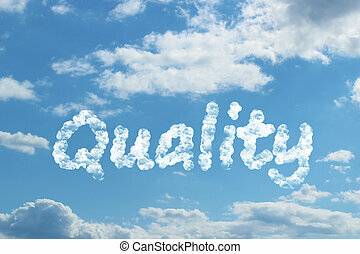 Quality word on cloud concept.